The elevated Kinzie St. railroad bridge, as seen from Kinzie St, during a mid-summer foggy dusk. The barge was removing material from the Riverwalk Extension project. It was massive and yet deceptively small in this photo. I thought it added a nice element to bottom portion of the picture. A spring thunderstorm as seen from the Signature Lounge, Chicago IL. A spectacular sunrise overlooking Lake Powell from Alstrom Point, Utah. Star trails taken over a 3 hour period at the Stone Wings location in Bisti Badlands, New Mexcio. 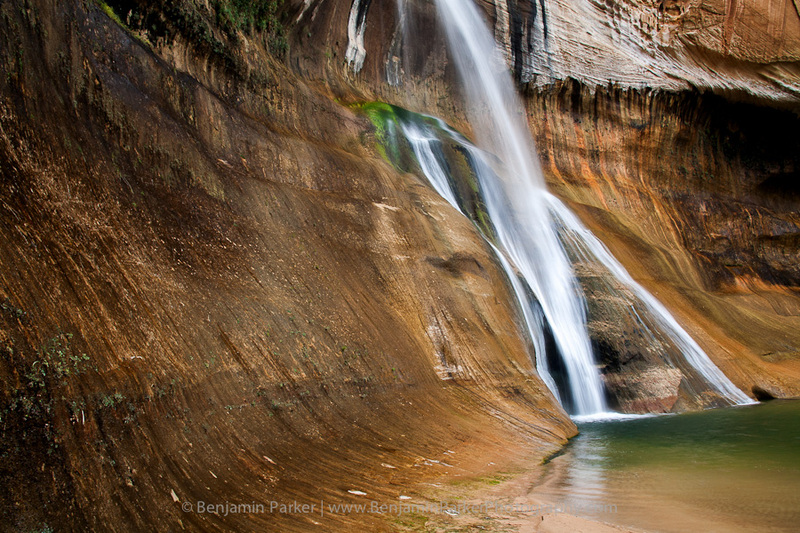 An amazing location. Venus and the Milky Way rising over Alstrom Point, Utah. 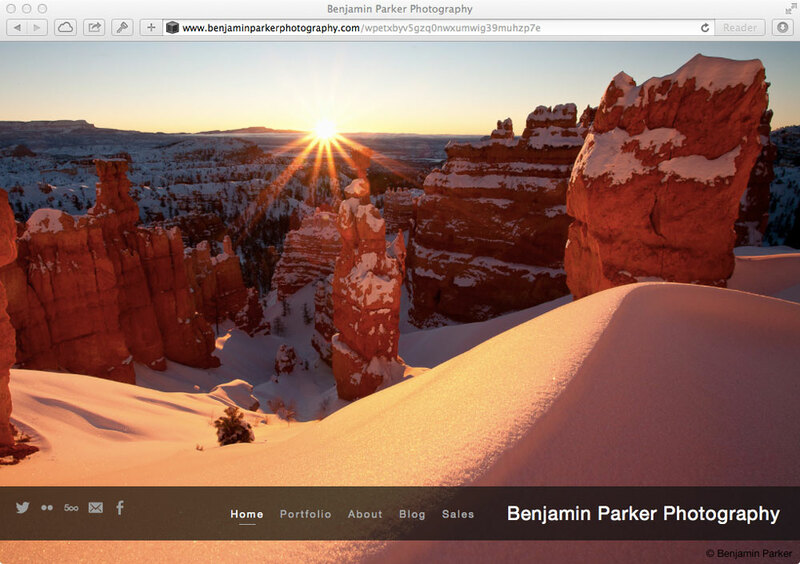 Digging through older shots while attempting a re-build of the website. This was taken in Mesquite Dunes at Death Valley National Park. My first outing with the 5D Mark III. The Hyatt Center in Chicago. Willis Tower looms to the south. Taken from the summit of Eureka Dunes (~700 ft up from the basin) in Death Valley National Park, California. Happy Thanksgiving from a very cold Chicago! Take from the signature lounge. An amazing (and long lasting) sunset from Badwater, Death Valley National Park. A fitting return to one of my favorite photo locations. 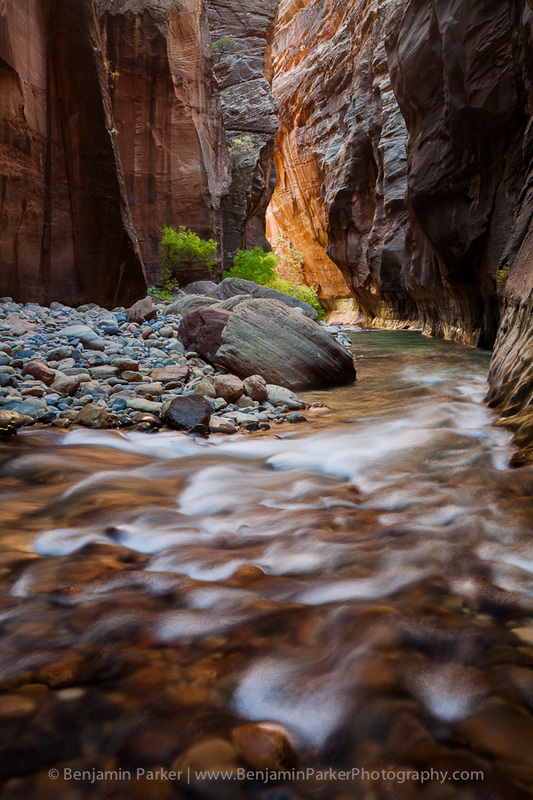 Zion Narrows in the fall. 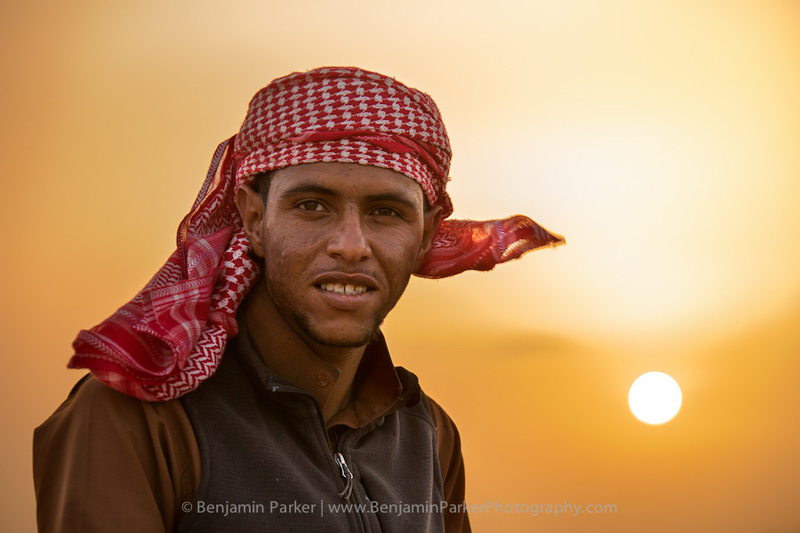 Atallah, our Bedouin guide for the Wadi Rum desert. Atallah works for Jordantracks.com, a highly recommend guide service/travel agency in Jordan, specializing in the Wadi Rum region. Our three days in the Wadi Rum were the highlight from our trip to Jordan. Wandering the streets of downtown Chicago, I noticed some interesting texture behind a nicely folded American flag - so I took a picture. My personal favorite from the train series. En route from Krakow to Lublin. A white gravel road in Polish fields. 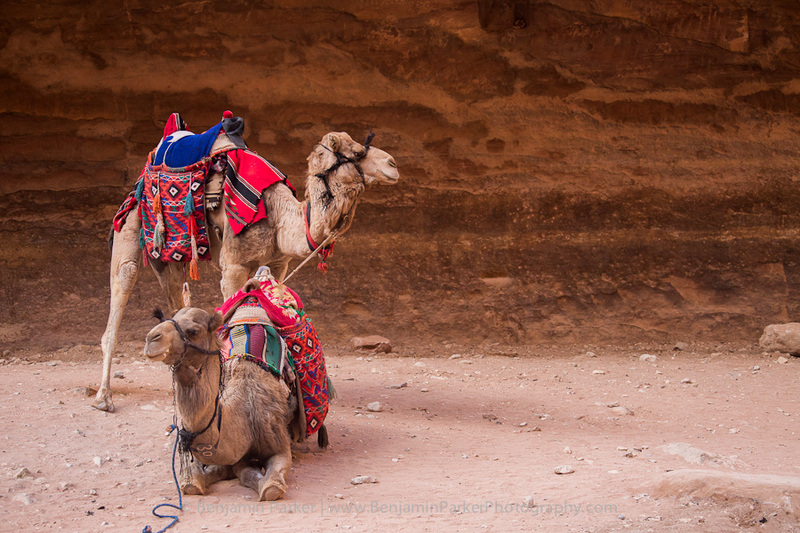 The Camels of Jordan, as seen in Petra.